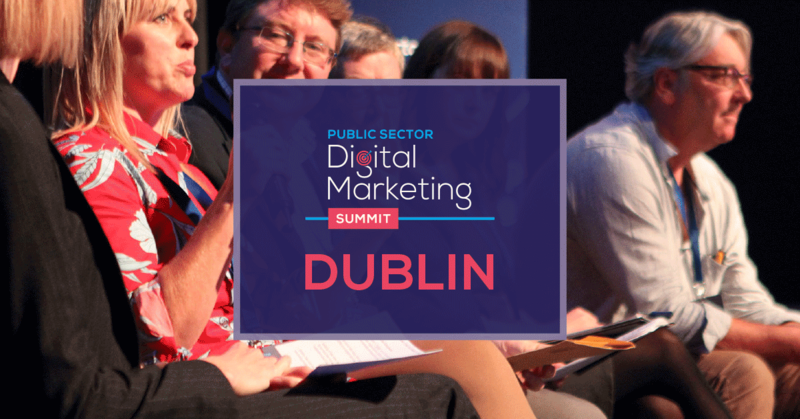 Public Sector Digital Marketing Summit Dublin is back! The event will take place in Dublin this year on Wednesday 12th June 2019. 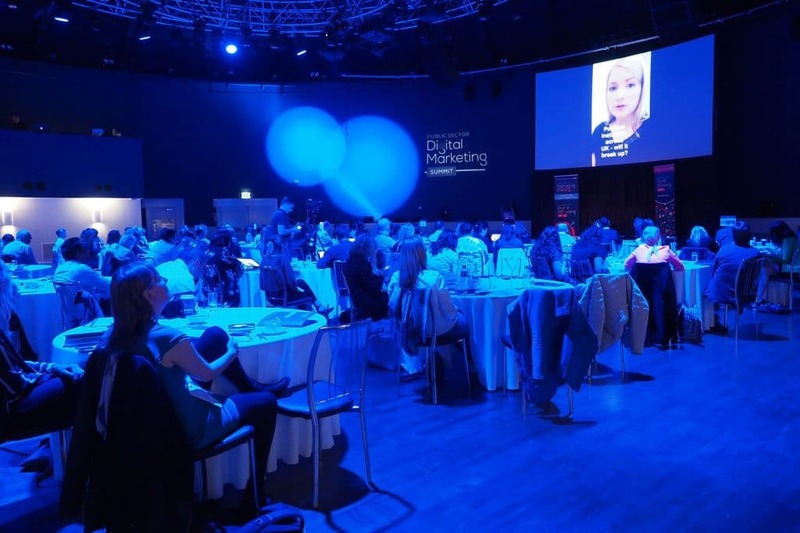 The inaugural event took place in June 2018 at Dublin's Mansion House, to a packed crowd of public sector professionals from across Ireland and the UK. The call for the event to be run again was impossible to ignore, and this time there is an open call for relevant public sector speakers! 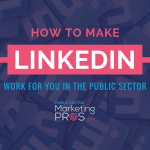 See event founder, public sector marketing course provider and global public sector digital communications leader Joanne Sweeney give you all the information you need below. The event is unique in its public sector focus. 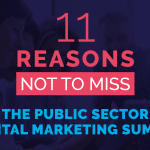 Too often, corporate and private digital marketing events overlook the over 300 public sector organisations in Ireland alone. 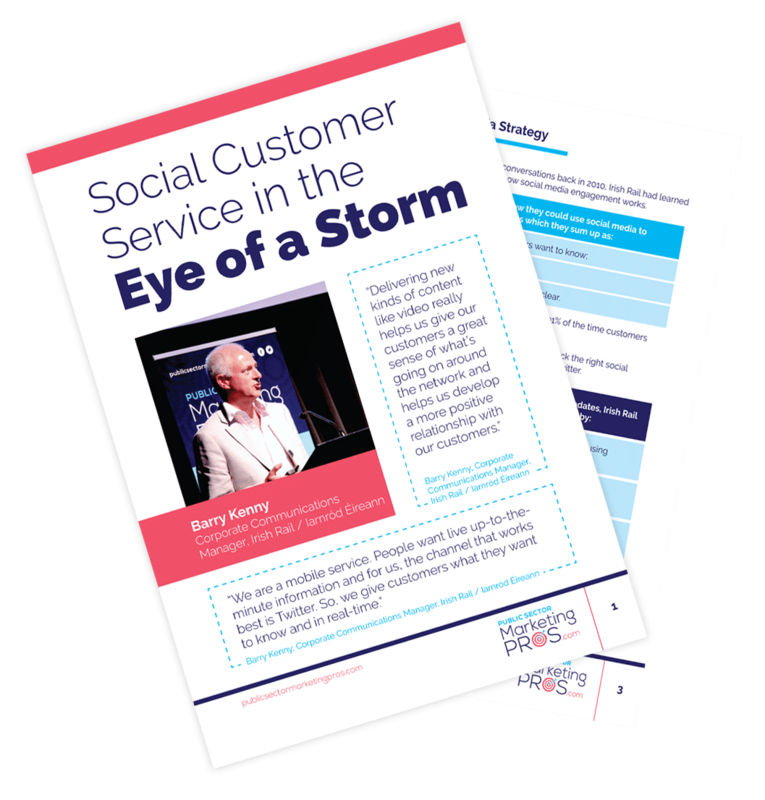 For public-facing organisations, communication is an integral part of your day-to-day activities. 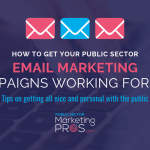 Public sector organisations have a unique public stage where they are always in the public eye and have a duty to facilitate two-way communications with the many watchful audiences. 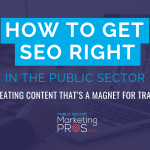 For this reason, public sector speakers with relevant digital marketing experience are required. 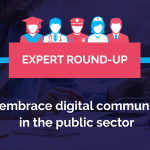 If you work for a public sector organisation or agency or are an expert in digital communications for the public sector, and have a case study or relevant experience to share then we want to hear from you! You can share your experience by filling out this short survey. The event is focused on peer-to-peer sharing and knowledge transfer. 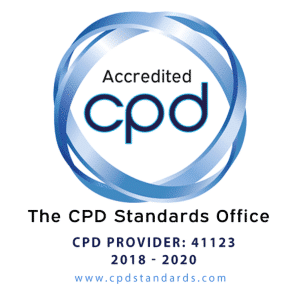 As each delegate is a public sector professional who will share similar issues and pain points, there is a vast amount of experience and know-how that each member in attendance can benefit from. In 2018, speakers came from policing, transport, education and health care backgrounds, to name but a few. In 2019, the aim is to showcase even more. 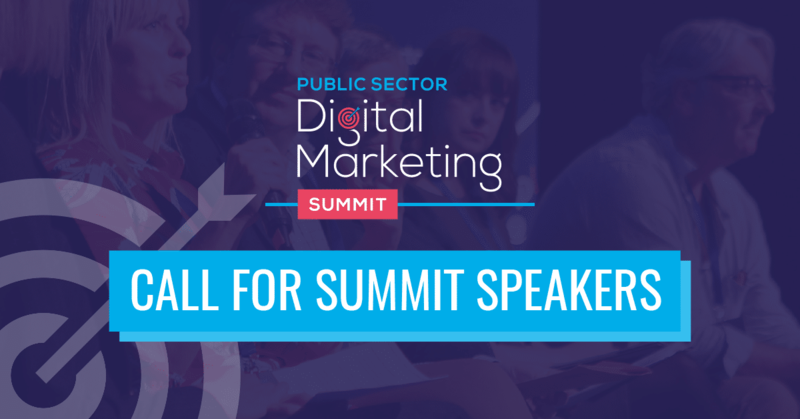 Public Sector Digital Marketing Summit 2018 received a 98% satisfaction rating form delegates. This can be said to be, largely in part, due to the fantastic speaker presentations. Public sector delegates in attendance found each and every case study insightful, practical and absolutely pertaining to their workplace activities. 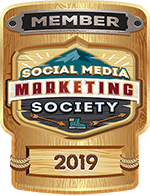 Topics included emergency response, dealing with crises on social media, using social media to influence public opinion, and much more, each bringing tips and takeaways that would not be found anywhere else.